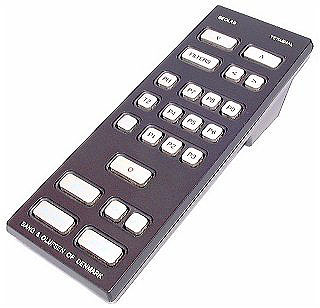 The remote for the audiophile Beosystem 8000, this infra red controller used a similar style of button to those found on the Beosystem. It offered basic control of the system from the comfort of your armchair. Q.4 It would seem to offer open sound, but this one will just weigh you down.